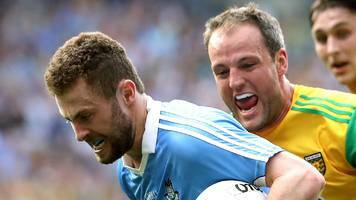 Donegal's attempt to prevent Dublin footballers from designating Croke Park as a home venue during the Super 8s is rejected at Congress. 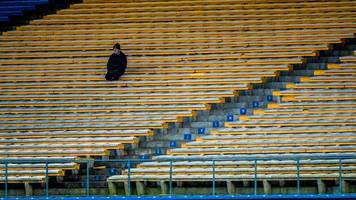 A big drop in attendances at Football Championships is the main reason for a 14% drop in gate receipts at GAA games in 2018. 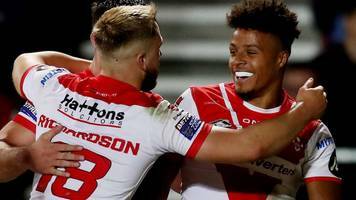 Gareth O'Brien struck a dramatic late drop-goal to hand promotion-chasing Toronto a 17-16 victory over Leeds in the final round of the Qualifiers Super 8s. 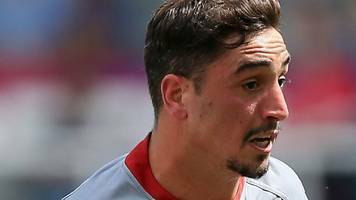 Team news as Catalans Dragons host Huddersfield Giants in Saturday's Super 8s fixture at Stade Gilbert Brutus (17:30 BST). 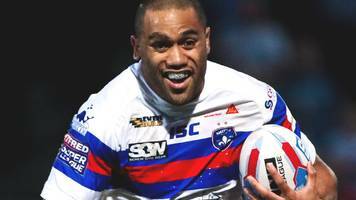 Team news as Wakefield Trinity host Warrington in Friday's Super 8s fixture at Mobile Rocket Stadium (19:45 BST). 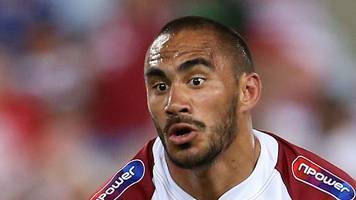 Team news as Wigan Warriors host Hull FC in Friday's Super 8s fixture at DW Stadium (19:45 BST). 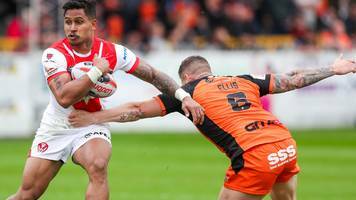 Team news as St Helens host Castleford Tigers in Friday's Super 8s fixture at Totally Wicked Stadium (19:45 BST). 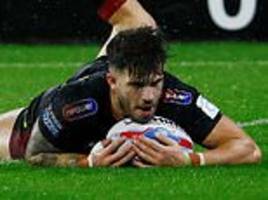 Catalans Dragons end their six-game winless Super League run with victory over Hull FC at the KCOM Stadium. 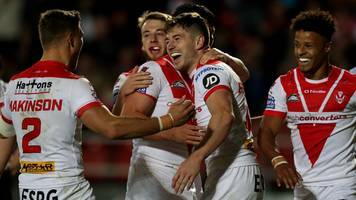 St Helens beat Warrington for the third time this season in their Super 8s semi-final rehearsal. 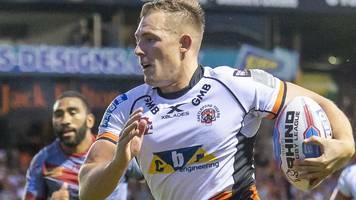 Greg Eden scores four tries as Castleford comfortably beat local rivals Wakefield to set up a semi-final at Wigan. 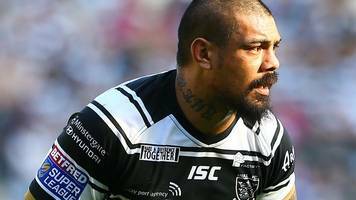 Tonga skipper Sika Manu will miss his country's Test against Australia, and Hull FC's last two Super 8s games, with a knee injury. 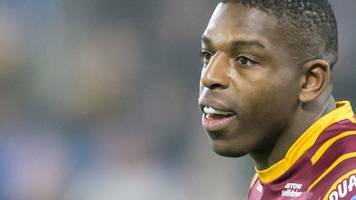 Team news as Huddersfield Giants host Wigan Warriors in Thursday's Super 8s fixture at John Smith's Stadium (19:45 BST). 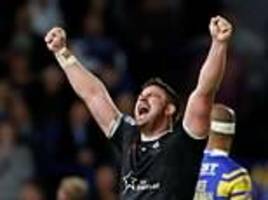 The Black and Whites voted in favour of a new structure to the sport, replacing the current Super 8s and Qualifiers system. BBC Local News: Humberside -- Rugby league clubs vote to scrap the Super 8s format and return to a conventional promotion and relegation system from 2019. 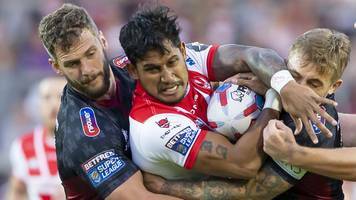 Rugby league clubs vote to scrap the Super 8s format and return to a conventional promotion and relegation system from 2019. Reaction is coming in from Super League owners and chairmen from today's EGM meeting to determine the sport's structure for 2019 and beyond. 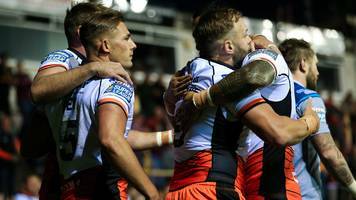 Castleford keep up their outside bid for a home Super League play-off semi with a 44-12 blow-out against Huddersfield. 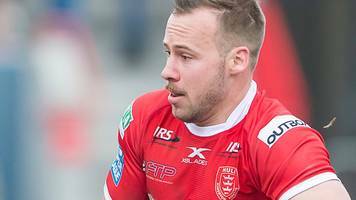 Hull KR will be without injured trio Adam Quinlan, Lee Jewitt and the departing Justin Carney for the remaining Super 8s Qualifiers. 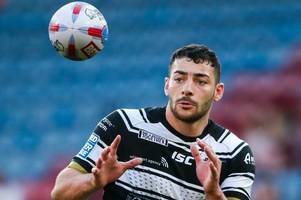 The table-toppers welcome the Black and Whites to the Totally Wicked Stadium tomorrow night in the Super 8s.